There is laughter, there are tears, there is an uncle, a comprehensive entertainment group of. Different color unit by Emara, Yuzu, Karin and Alafor, who works for a record company. “To survive the age of idol conflict, I must be grateful!” The director who thought freely skillfully deceives the three people aiming for idle, formed in 2013. A grand story of three years old daughter who is in conflict with Uncle Arafort. 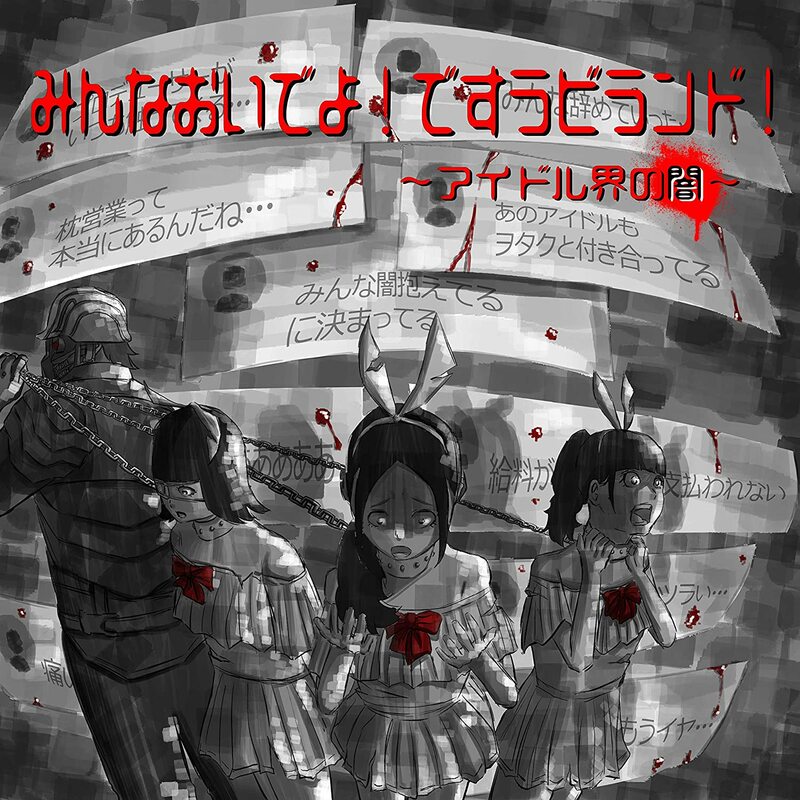 The work which becomes the eighth single this work is a problem work which put a scalpel deeply into “darkness of the idol world”. Repeated formation and dissolution, the face of the table at SNS spreading with Otaku, the face behind …. Troubles of money · male-female relationship and the truth of idol who have sickness are pressed.